We asked our Instagram followers to tell us their favorite dog-friendly eateries around town. Below, we have compiled a list of their responses. Please keep in mind that this list is based on the responses of our followers. 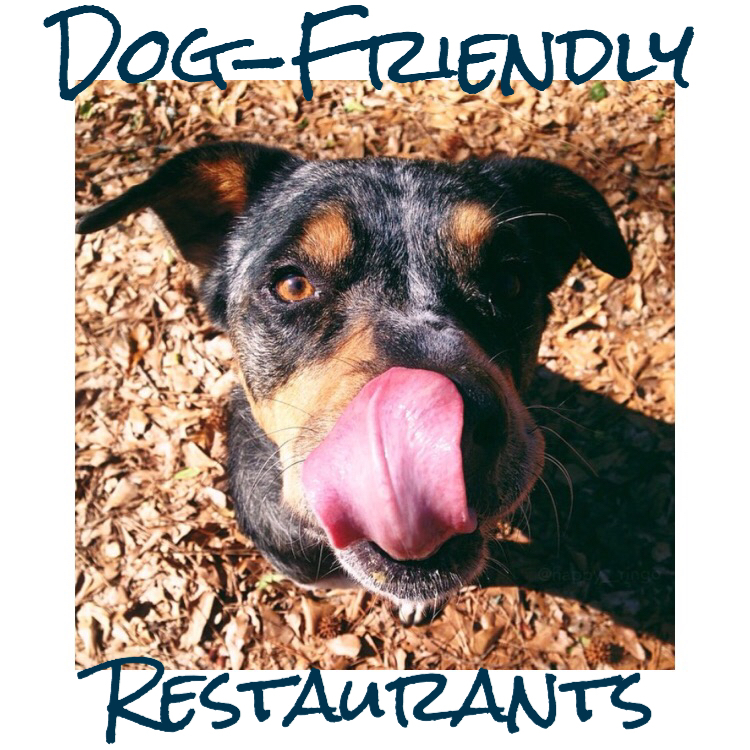 We cannot guarantee that all restaurants listed below have a dog-friendly atmosphere. You should call, email, Facebook, or Tweet to confirm your furbaby is still welcomed on their patio. Also, feel free to keep us updated so we can add/remove restaurants on the list. If you are looking for us to feature your dog-friendly patio or pawtner with us on a dog event, contact us at dogsofbham@mail.com.